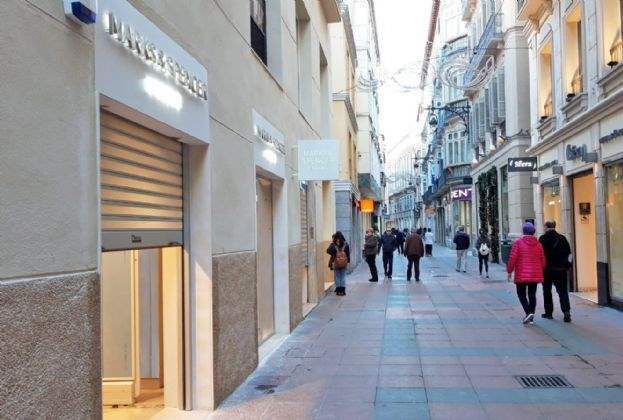 The 400 sq m store, which is located on Calle Nueva in Malaga, will be home to the leading brand’s lingerie line and is the second M&S store in the region; the other is located in La Cañada shopping centre in Marbella. The move from the popular retailer shows further commitment to Andalucía. This latest letting serves to consolidate Savills Aguirre Newman’s dominance across the south of Spain, with a market share of over 90 per cent of closer operations in the last three years in the prime area of Malaga. The team has advised fashion brands including Victoria’s Secret, Parfois, Massimo Dutti and Kiko Milano, as well as many restaurant brands which are fast becoming new players in the historic centre of the city. Juan Pedro Hernandez, Associate in the Retail Leasing team, Savills Aguirre Newman comments: “The latest deal with M&S is testament to the fact that Spain remains a strong choice with international brands looking to expand out of their home territory. The commitment to both out of town retail and high street shows that M&S is further building on its popularity amongst consumers in Andalucía.